Forty-one percent of U.S. citizens have a valid passport, but what is everyone else missing out on? As it turns out, a passport is more than just a travel document. 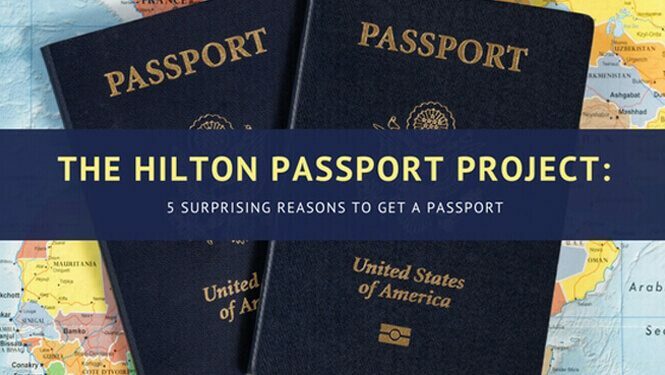 To kick off the Hilton Passport Project, Hilton Hotels & Resorts recently surveyed their guests to uncover the hidden benefits of having a passport. Are you ready to find out how a passport can help you live your best life? What to Do with your Tax Refund? Get a Passport! Tax Day is over, and that means we can all breathe a sigh of relief and start impatiently waiting for our refunds to arrive. This year, the average refund is around $2985. The grand old Internet tradition of “Cyber Monday” turns six years old tomorrow, as online retailers try to get their piece of the holiday shopping pie. At this point, I’m not sure why you would want to camp out in the cold and risk life and limb to shop Black Friday at a bricks-and-mortar store when you can get great deals online for all sorts of products, including travel. Drug-fueled violence has been simmering over in certain parts of Mexico for well over a year now. The State Department has issued official travel warning after official travel warning to keep US citizens informed of the situation, most recently in April. Got Your Tax Refund? Get a Passport! Are you getting a refund this year? 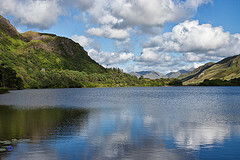 Why not use the money to go out and see the world, or at least part of it? Travel blog Jaunted suggests a trip to the Bahamas, but that’s definitely not your only option. Americans have always been somewhat obsessed with royalty. When Britain’s Prince Charles married Princess Diana in 1981, over 750 million people tuned in to watch. Now, there’s a new royal wedding on the horizon.